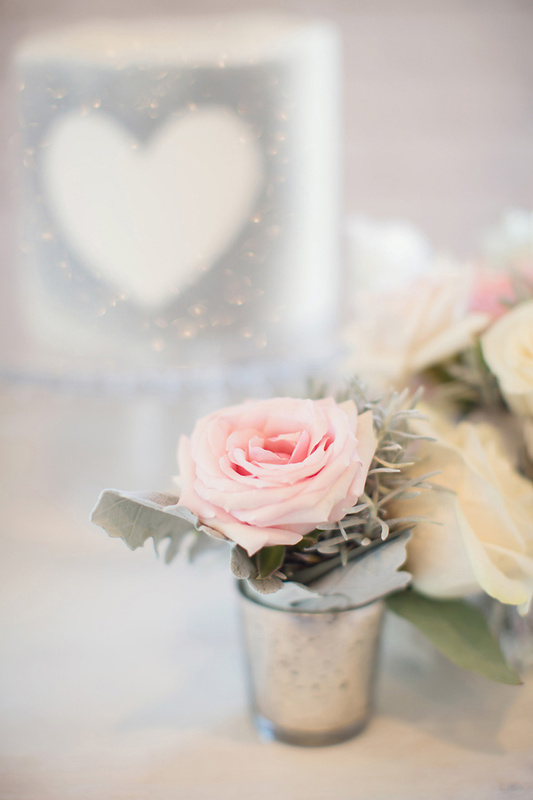 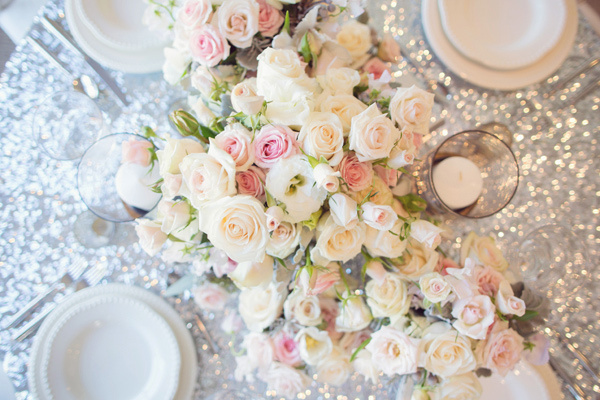 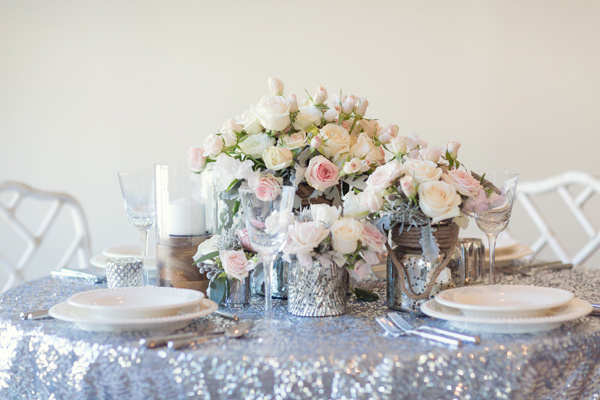 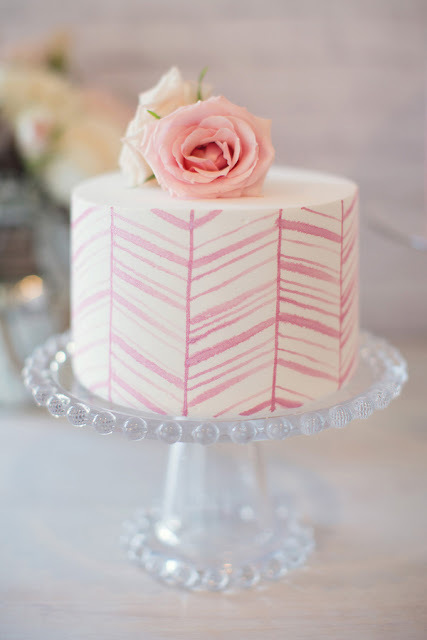 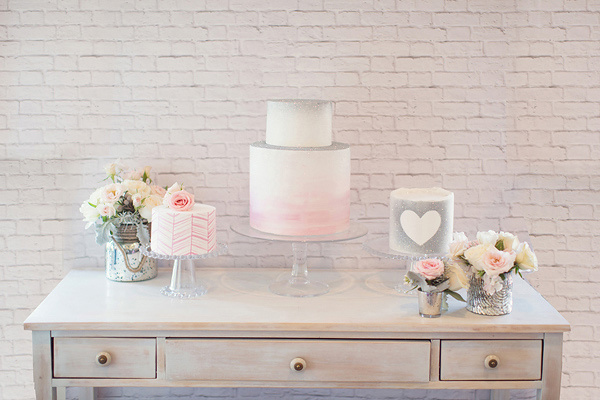 I had to share this wonderfully twinkly inspiration with you, from the delightful silver glitter cake to the slightly sparkly heart shaped cookies plus of course the sequin table covers and divine pastel floral arrangements. 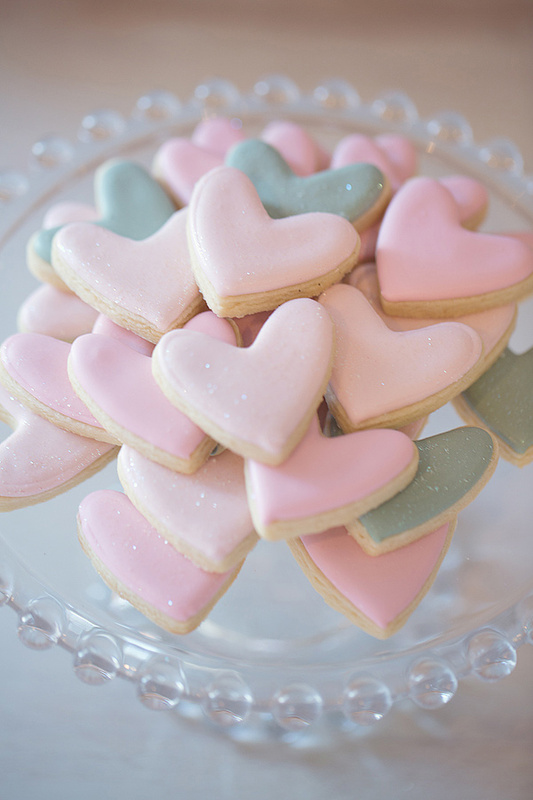 I squeaked and went to to heaven and back! 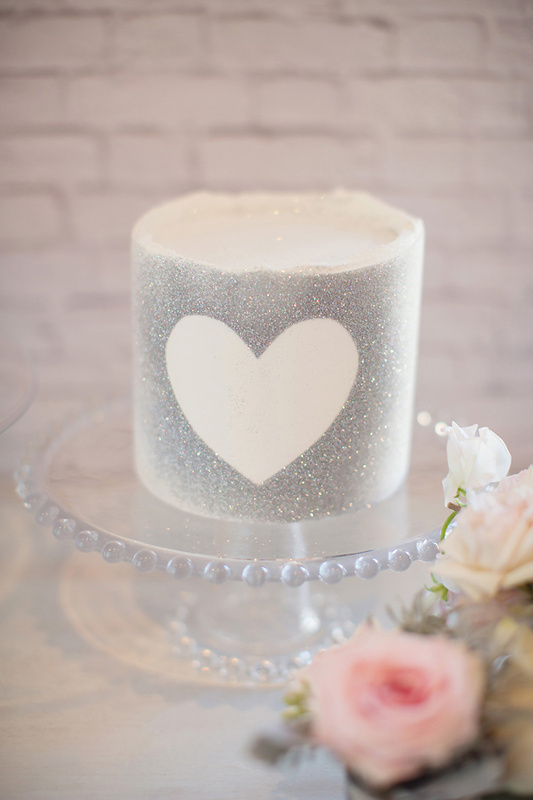 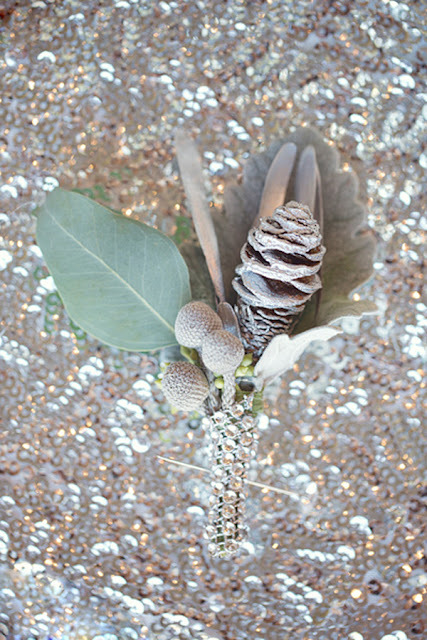 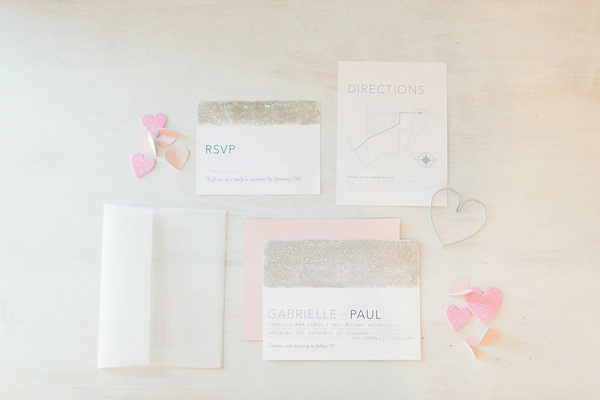 If you would like to add some sparkle to your wedding do contact us, we have everything here from glitter stationery, sparkly hearts and sequinned table linens.